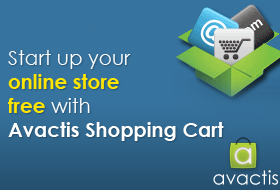 If you are looking to sell stuff online, then Avactis shopping cart is what you need! 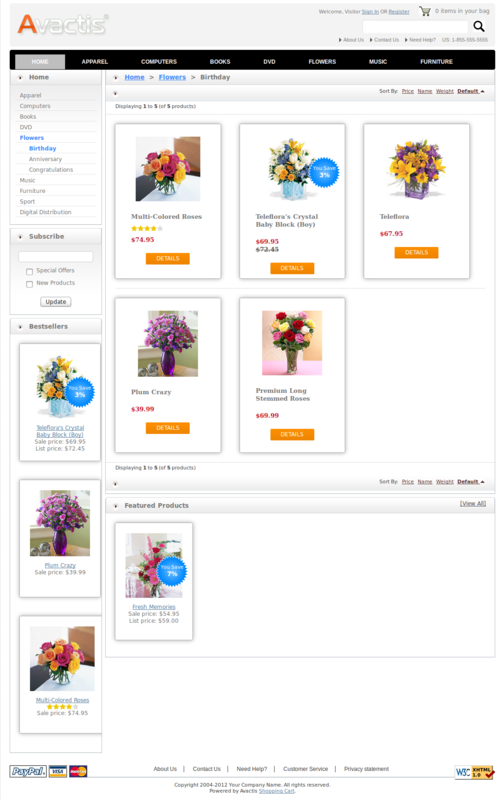 Download this cart for Free! No Credit Card required! $0 Investment! Available as an instant download. 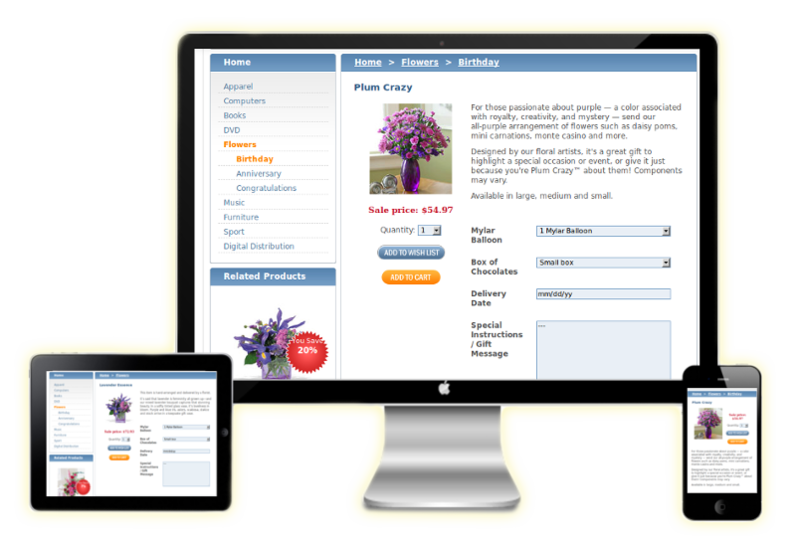 It can be used for personal and commercial projects. Ready to grab this deal absolutely for free today?